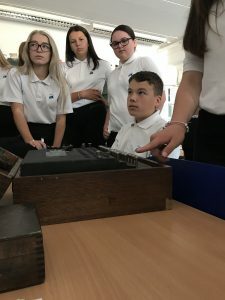 Tom from Bletchley Park visits ALNS! 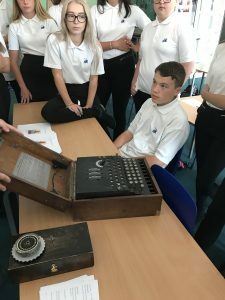 In July, we welcomed Tom from Bletchley Park which is the home of “the Codebreakers” and computer scientist and mathematician, Alan Turing. 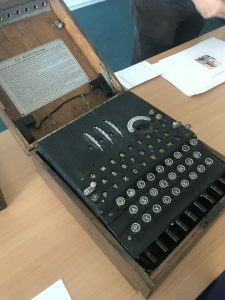 Alan Turing is well known as being the inventor of modern computing and a crucial figure in the Allied victory over Nazi Germany in WW2, through the breaking of the famous “Enigma code”. 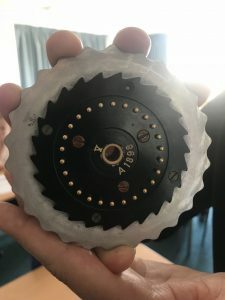 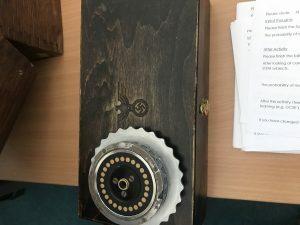 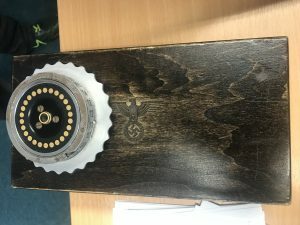 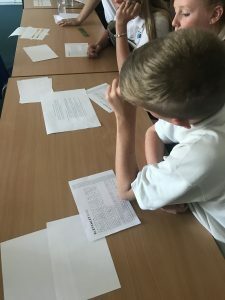 Tom gave students from various year groups around the school a fascinating insight into the world of codes and code breaking, which originated in ancient Greece, before bringing out a real working, Enigma machine which was used by the Nazis during the war. 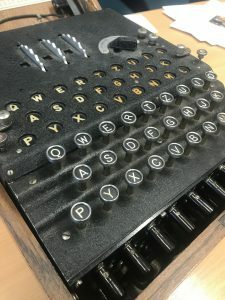 To top this off… the machine was the actual machine used by Benedict Cumberbatch during the filming of The Imitation Game! 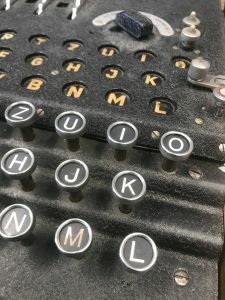 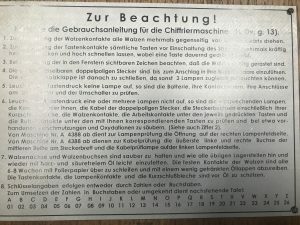 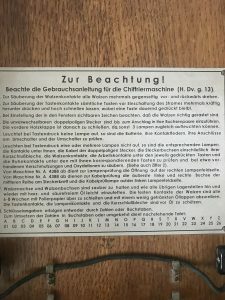 We were able to see how the machine was programmed and reprogrammed in order to keep the Allies one step behind so that secret Nazi orders and targets were not decoded, along with how the machine actually functioned when coded messages were inputted into it. 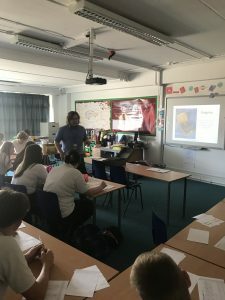 It was a fantastic experience having such an important piece of history at ALNS, and I know all the staff and students who were able to attend Tom’s sessions thoroughly enjoyed the learning experience that they were given.